Do Your Dreams Bring Extraordinary Insight? ARE YOU A PROPHETIC DREAMER? Do your dreams foretell the future or bring beneficial insight? The divine encouragement, comfort, and direction you may be receiving are priceless. Take this FREE 5-minute test to see how likely you are to be a prophetic dreamer, if your gift is significant, and what this may mean to you! 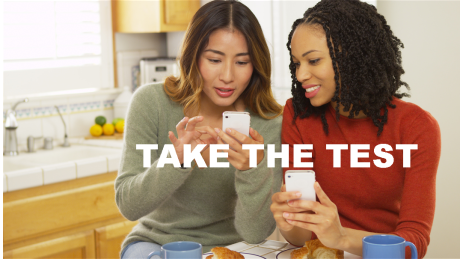 Expect an email with your results the next morning. 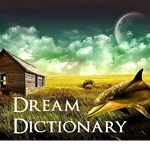 Dig into dream interpretation like never before! Over 9 hours of video teaching, 55 powerpoint-based lessons for $69.95. Or buy them separately. This practical new course unlocks many of the mysteries surrounding dream interpretation. 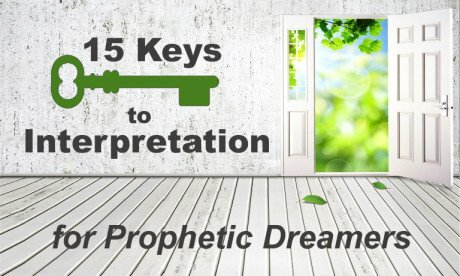 The principles and techniques will jump-start you in accurately identifying, interpreting and managing your prophetic dreams. Mentoring included in Module 4. Check out our feedback. MINISTERS: NEWEST COMMENTS ARE NOW AT THE TOP OF COMMENTS! YOU’RE VIEWING OUR BLOG. ON-LINE COURSES AVAILABLE ON OUR SISTER SITE; SEPARATE REGISTRATION NEEDED. We Prophesied the US Presidential Election Outcome a Year in Advance! Submit your dream for comments on any post: 100 WORD LIMIT. SUBSCRIBE TO POST. FEEDBACK REQUIRED.